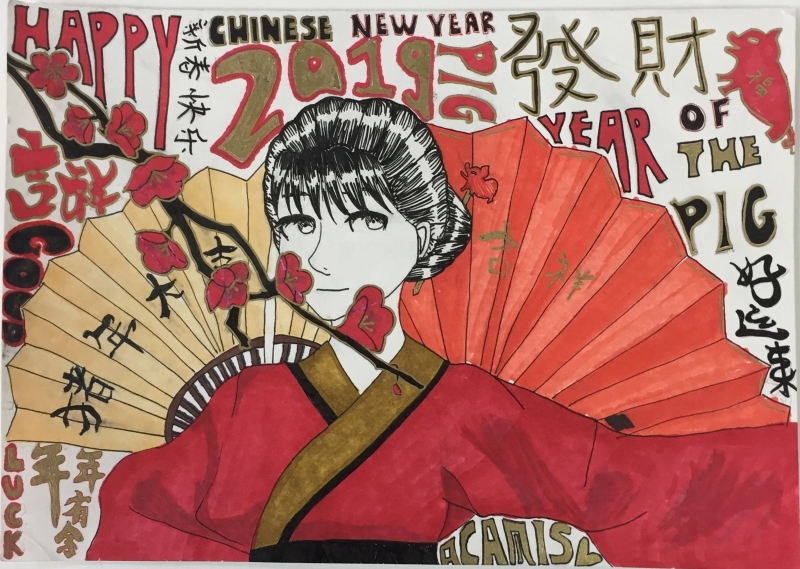 Xin nian kuai le 新年快乐! 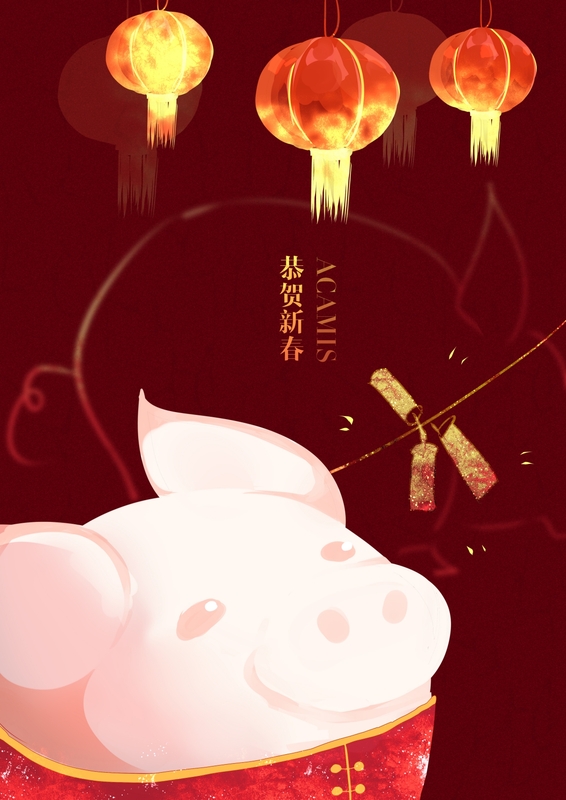 Happy Chinese New Year and See You in Shanghai! We and our friends at the host school for the Spring Leadership Conference have been working very hard to construct a great event for you. 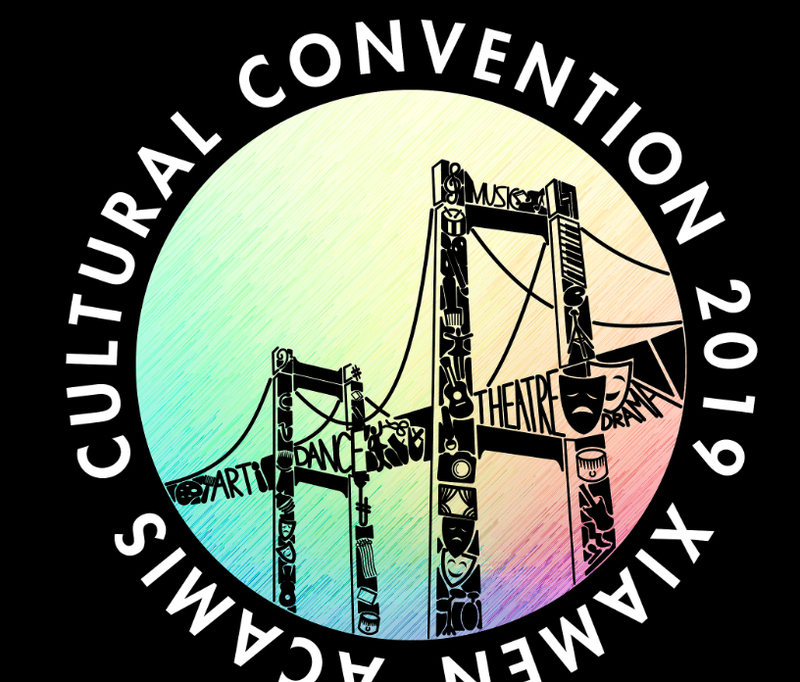 Registration has been very strong and it appears we will have record attendance so if you haven't registered yet, do so soon as registration will close when remaining spaces fill and we are already near the projection. The time between two major holidays seems to be very intense and goes by quickly. 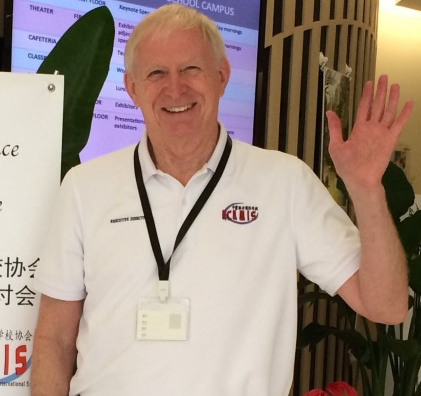 Safe travels wherever you are heading and we will see many of you on March 1-2 at Shanghai Community International School Hongqiao! As mentioned in our last newsletter, we have created an experimental program called ACAMIS PD Links. Some of the most prominent graduate schools will be invited to join ACAMIS as Associate Members devoted specifically to the 8,300 teachers in our 75 member schools. This page will act as a one-stop stopping clearinghouse for teachers who after assessing their needs, can easily compare graduate programs, connect directly with the university or organization of their choice, and apply online from our website through direct link to the program they choose. The organizations below are already online with us and more will be joining in the coming years. The success is dependent on teachers' use of this free opportunity. Please share this with your PD Coordinator and your teaching staff, western and Chinese. Suggestions of other international universities/programs to contact will be appreciated. Be sure to include a contact name and an email address. REGISTER FOR SPRING LEADERSHIP CONFERENCE NOW! This year we expect the largest attendance ever at an ACAMIS Conference. Although spaces are going fast there is still time to register. This year there is a strand for Counselors and university placement advisors. Check this out for it has great potential to help you connect and assist each other with valuable advice. 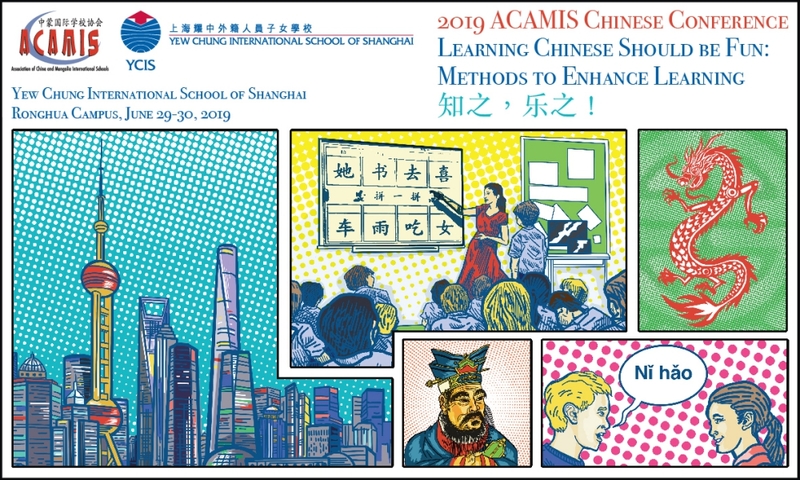 In addition, the new ACAMIS concept, Connect with Counselors, will be introduced. More about that will appear in the next newsletter. Guidebook app will soon be available for you to download where you can find the most updated conference information and presentation sessions. 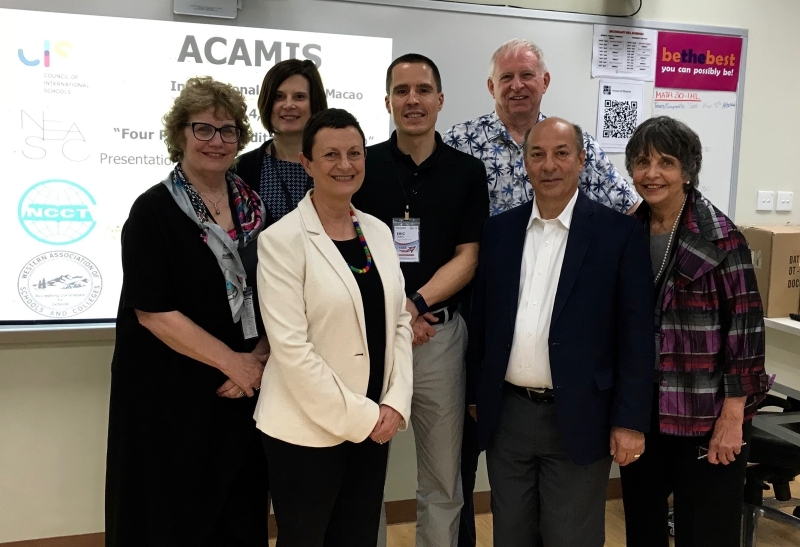 This year ACAMIS will again host an accreditation workshop for schools intending to undertake accreditation, or that want to learn more about it. The representatives from WASC, CIS and NEASC accreditation agencies will be present at the Spring Leadership Conference to answer questions or assist with your planning. We are currently looking for Teacher Presenters with ideas and strategies to share with our peers of how to make learning fun. Individual presenter or presenter teams are welcomed! Registration will be available in mid-March. Stay tuned for our updates! 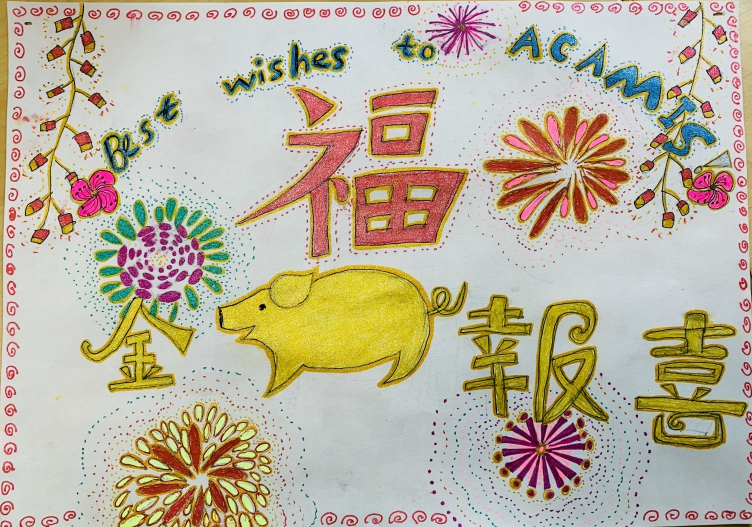 Koerschen and Service Learning Awards were created by ACAMIS Board of Directors about seven years ago to develop awareness of the desire to reach out and help others in our surrounding communities while learning from the creativity, organization and volunteer effort involved. While the deadline for applying for Koerschen and Service Awards is approaching fast, there is still time to apply. This might be an ideal way to earn financial support for a student CAS or community service project that your students have started or planned. The Awards are meant for intended projects so a project does not have to be completed, just describe the concept according to the guidelines. Please pass the information along to CAS or community service coordinators. During the past four years ACAMIS has received 26 applications for Service Awards from 14 member schools. Eighteen projects were selected and a total of US$35,500 was expended to support those projects and needy people. The Koerschen Award for Innovation in Schools is a higher level project that involves creating a system for sustainable development that may be ongoing into the future. This award has a value of $2500. Nothing ventured, nothing gained! 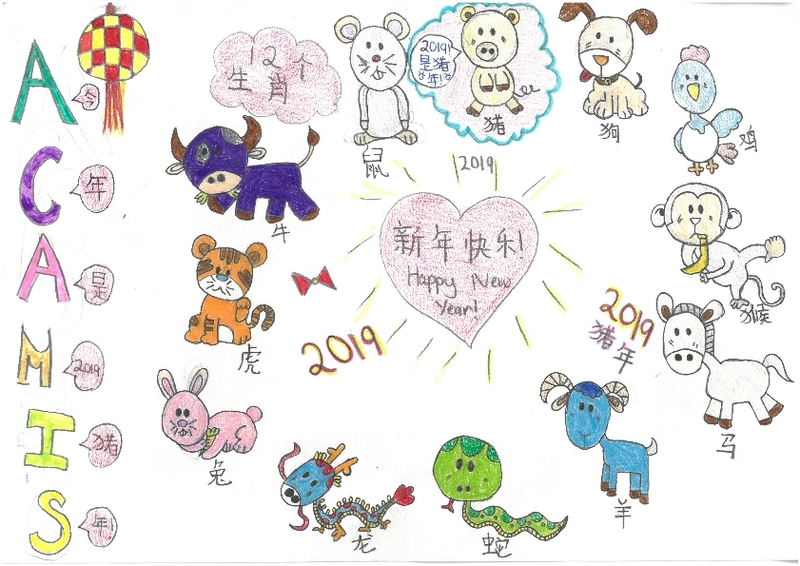 The student artwork shown above is part of a collaborative ACE project to express our best wishes to all member schools for the Chinese New Year. 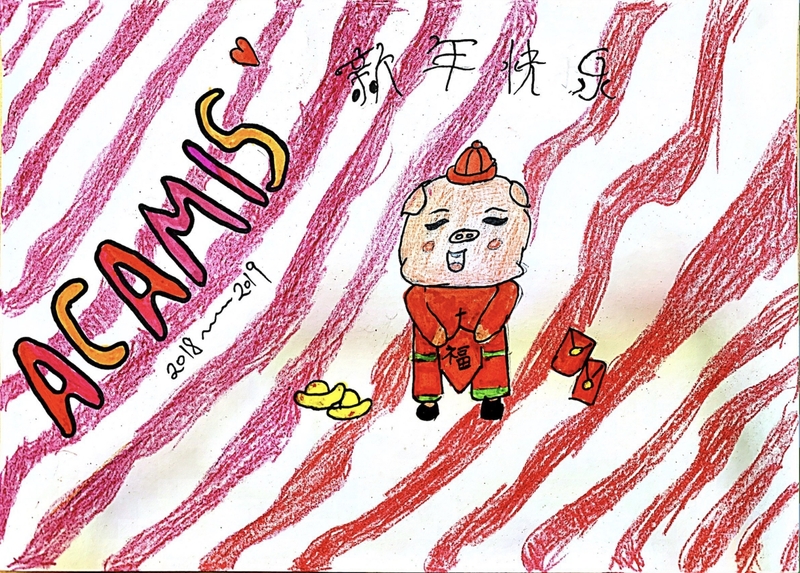 This design challenge was open to students of all ages from ACAMIS member schools. The designs (four at the top and one above this message) were selected from nearly 100 submissions that met the criteria of the challenge. Congratulations to all the student and teachers who participated. We hope you enjoyed the project. Thank you very much for contributing and Happy New Year! Debate for Change Tournament - Big Success! The first annual ACAMIS Debate for Change at Dulwich College Beijing was organized by students, Yi Wen, Kevin and Ryan and was a big success. 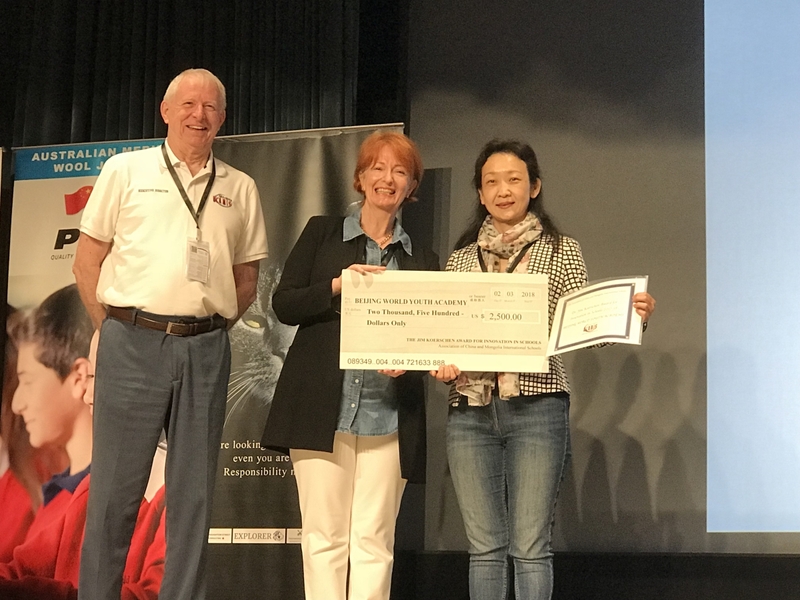 The concept became reality when these students were the recipients of an ACAMIS Service Learning Award of $1500 that provided start-up funding for this new type of debate tournament. This first time, 9 schools participated with 220 participants including judges, debaters, representatives from charities and volunteers. The structure of the debate enabled the students to raise 35,000 RMB for three charities. Look for the event again next year as registration will open in November. No debate experience is necessary to participate in this fun experience where a lot of learning and growth takes place, not to mention making many new friends! 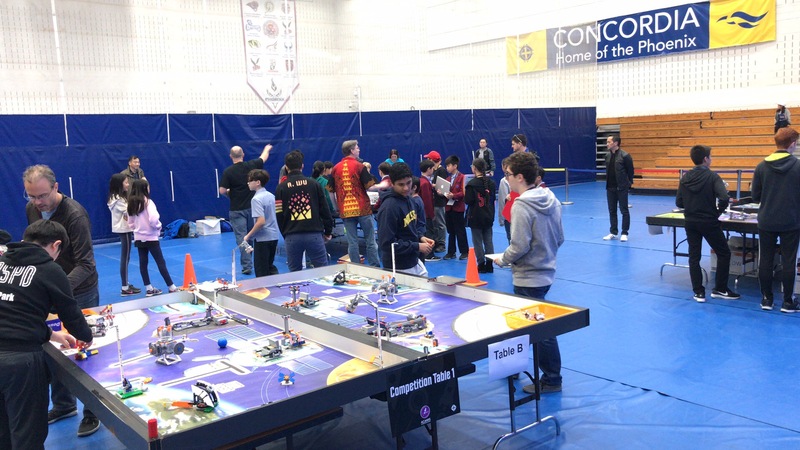 ACAMIS Robotics competitions have been held in the Southern and Eastern Robotics Regions involving about 16 schools and another regional competition was held in the Northern region in Beijing. 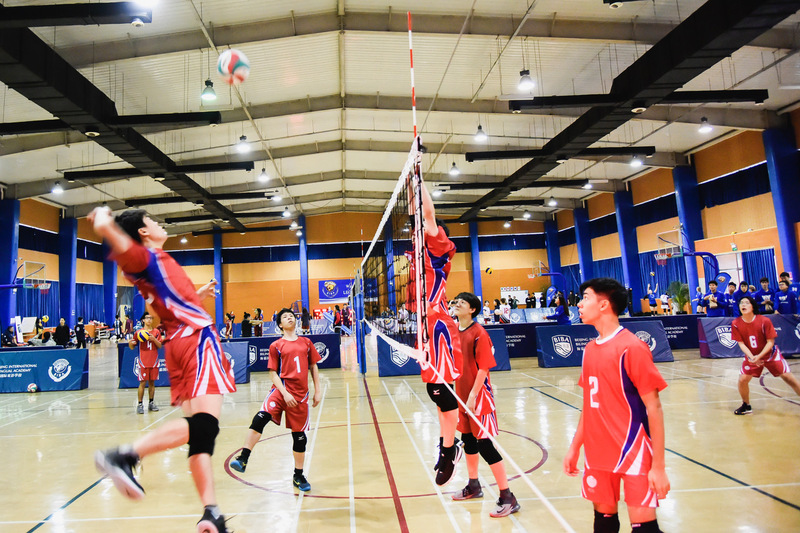 The qualifying championship tournament will be held in Shanghai ICS in February. 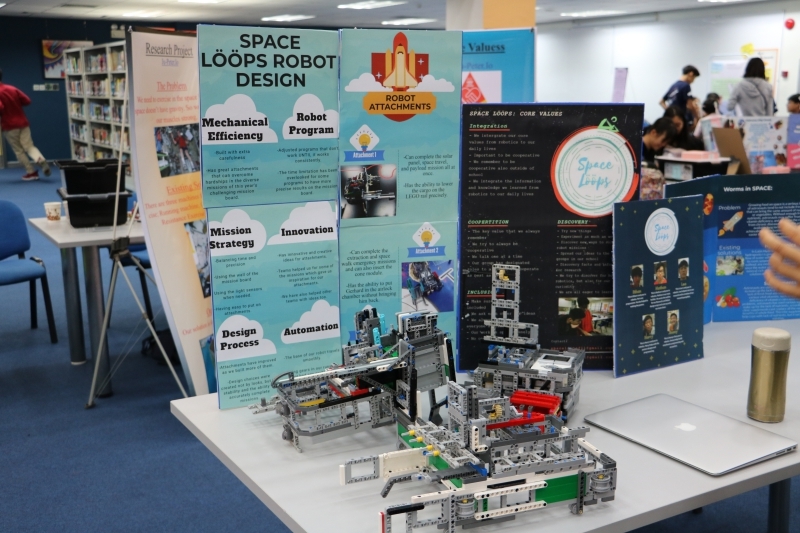 Some of the competition highlights are now available and more will be posted soon on the ACAMIS Robotics page. 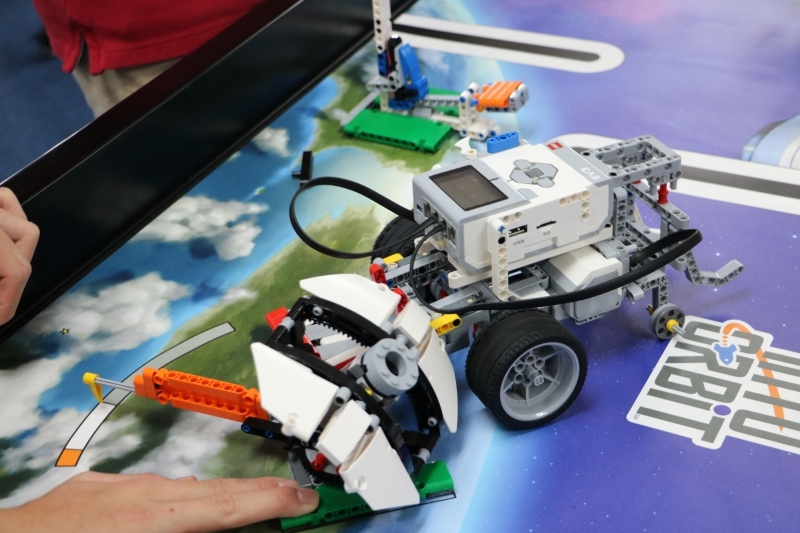 If your school is not yet involved and you would like to know more information about how to get involved in ACAMIS Robotics, please contact committee member, Elizabeth Cooper at ecooper@ncpachina.org for further information. Participants will be equipped with tools and confidence to communicate more effectively, both interculturally and in writing, as well as to coordinate multiple priorities and problem-solve effectively through different skills, such as obtaining communication and time management skills. Speaker: Michael Iannini - Affiliated CIS consultant with over 20 years experience supporting organizations to improve their leadership, strategy and governance. Our Ideal Audience: Executive and Personal Assistants, Receptionists and other relevant administrative staff working in HR, Finance and Marketing Departments. Designing and implementing a program that is effective, measurable over time and develops social and leadership skills while being aligned with an organization's educational philosophy takes creativity, reflection, and support from stakeholders. Ensuring administrative departments, faculty heads, parents, external partners are in lock-step with you will ensure the student experience is appropriately challenging and memorable. Participants will understand and have the confidence to facilitate team meetings, identify team goals, as well as to develop and foster strong relationships with and amongst team members. Speaker: Michael Iannini - Affiliated CIS consultant with over 20 years experience supporting organizations to improve their leadership, strategy, and governance. 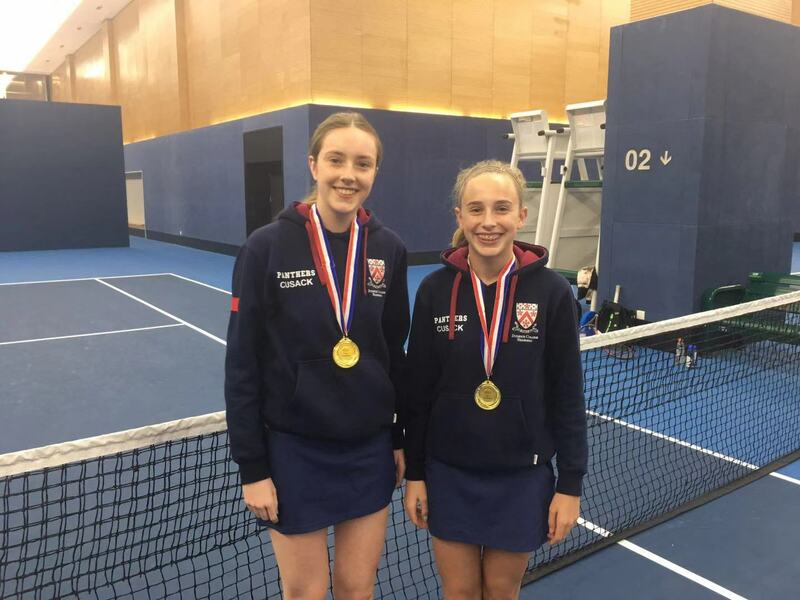 Mental health is now an issue which is widely recognized at the educational and international level and is found to affect academic performance of children significantly. This workshop will empower school counselors, in particular, on preventive measure on students' mental issues, and provide practical guidance to different stakeholders on how to address needs and crises when they arise. Speaker: Davy Guo - Counseling psychologist, health and wellness guru, mindfulness classes leader, fitness club runner for children with special needs. Our Ideal Audience: Improving student health and wellness is everybody's responsibility - counselors, teachers, principals, support staff, and parents. Participants will explore a range of strategies to develop a more effective internal training model for their staff. Participants will leave with practical tools and a range of options to develop their own internal professional learning models for the following school year.